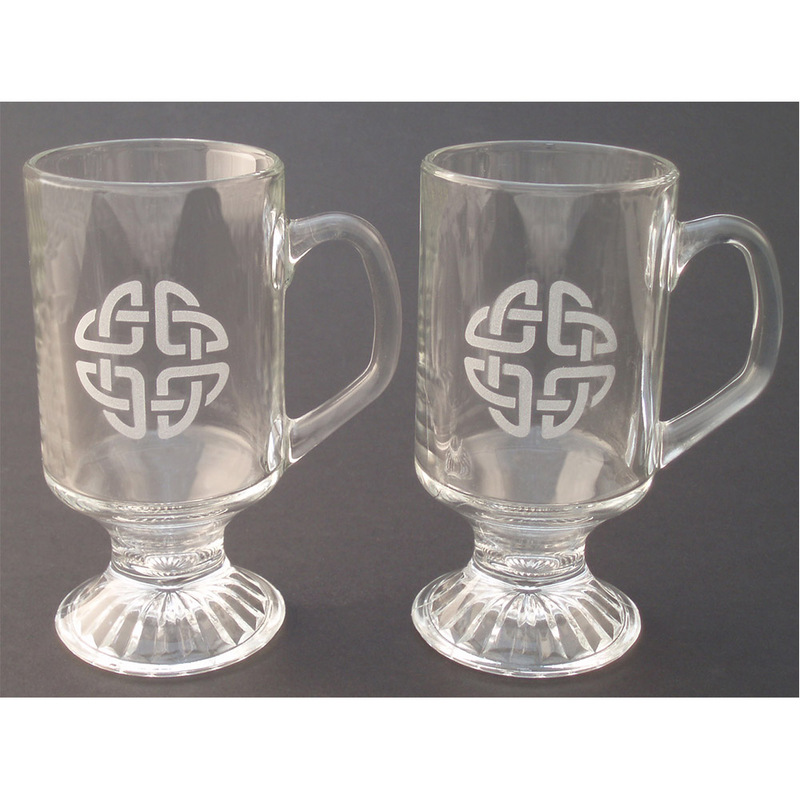 Pair Irish Coffee / Etched Celtic Knot – The Robert Emmet Company Inc. 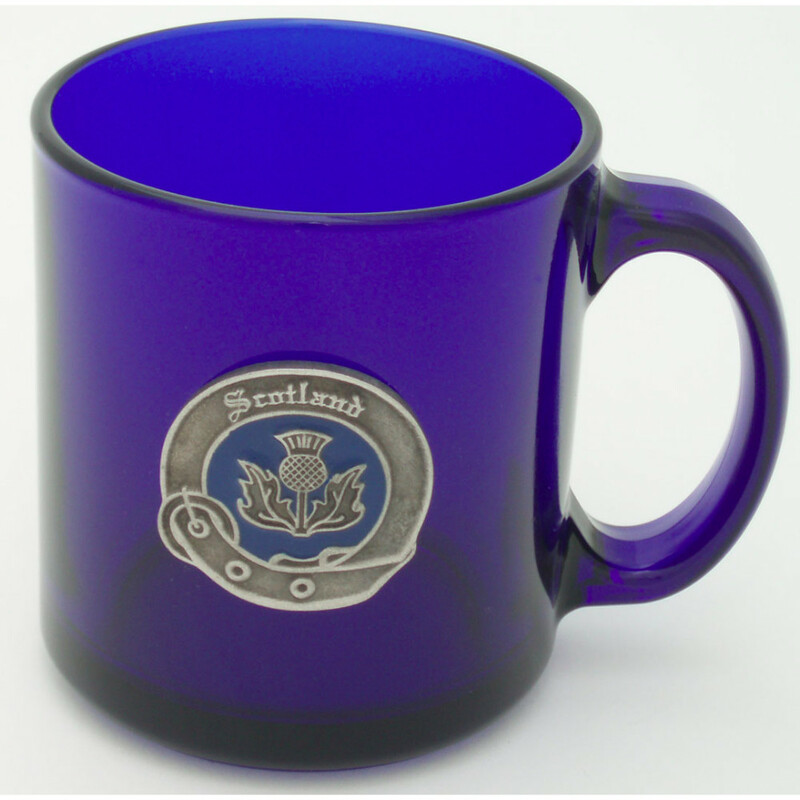 Pair of 10 oz. 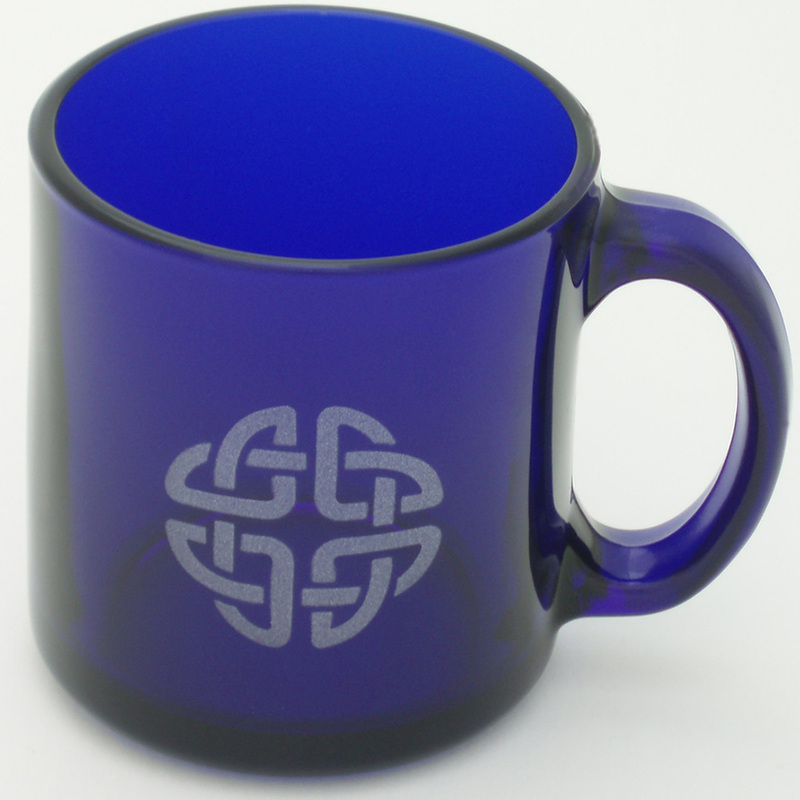 footed Irish Coffee mugs with etched round Celtic Knot design. 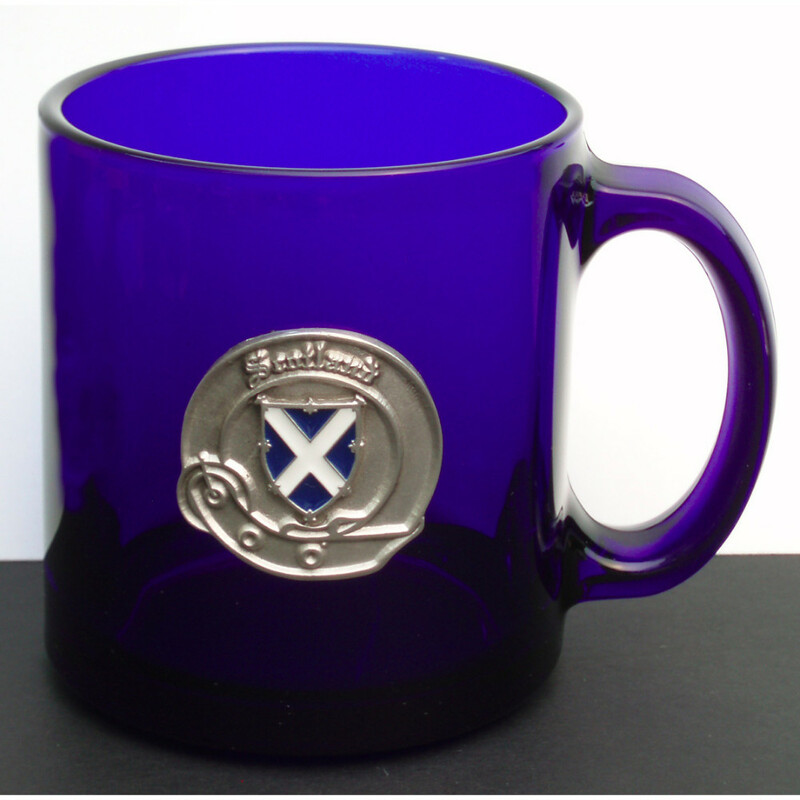 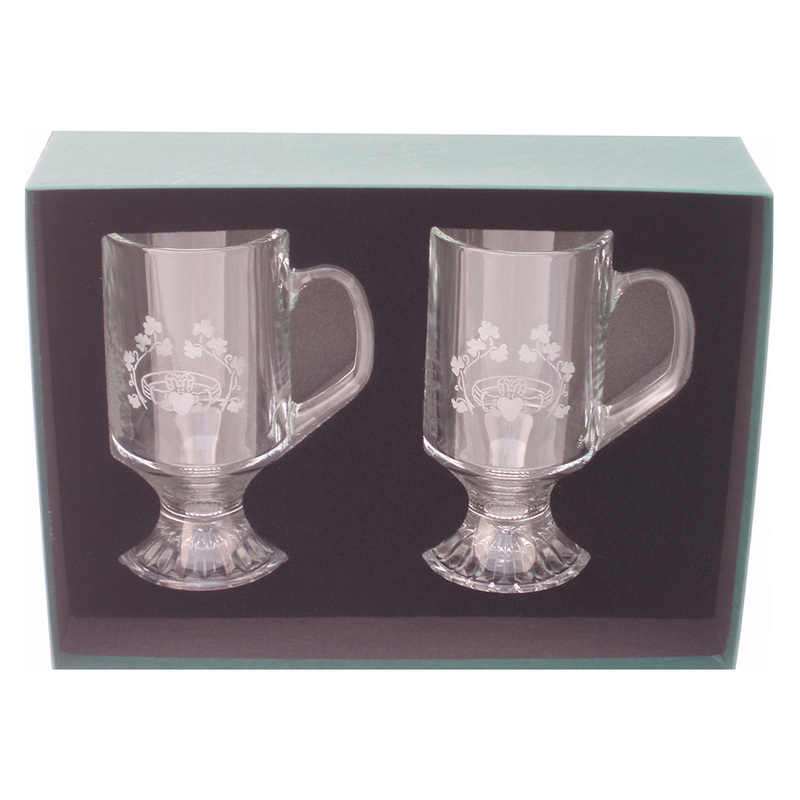 Beautifully gift-boxed with clear cover and custom foam nest to hold the mugs in place.